Our Level 2 assessments are appropriate for senior management and executive roles. They provide the hiring team with (a) critical information regarding candidates’ readiness to assume the duties and responsibilities of the role for which they are being considered, (b) professional-development planning recommendations specific to the needs of each candidate, and (c) assessment of the likelihood candidates will derail should they be appointed to the position. In addition to identifying job-related strengths and development needs, our assessments can validate impressions arrived at through interviews, pinpoint areas that should be investigated further, and identify candidate qualities and characteristics that would not otherwise come to light. Our assessments are focused, primarily, on four areas of managerial competence. Problem Solving and Decision Making: a candidate’s ability to get on top of the job quickly, handle the complexity of issues encountered, and make solid decisions in a timely manner; critical thinking, financial analysis, and “common sense” are among the abilities are assessed. Work Application: a candidate’s motivation, energy, and work focus; achievement orientation, planning and organizing skills, and personal resilience are among the qualities assessed. People Skills: a candidate’s ability to establish and maintain positive working relationships with key stakeholders, including members of the organization’s governance body, other executives, direct reports, counterparts from other agencies, and community group representatives; communication, team-building, and people management are among the skills assessed. 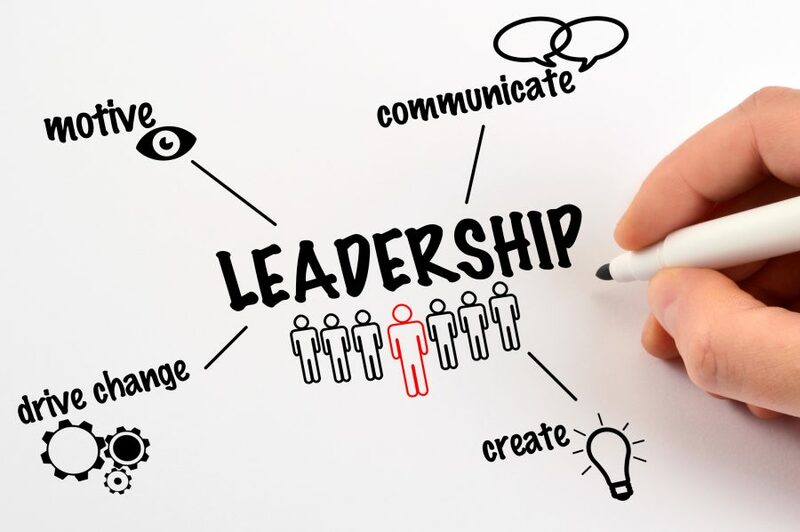 Leadership Potential: the extent to which a candidate possesses the constellation of qualities associated with success in leadership roles and that others look for in their leaders; vision, conflict management, and strategic orientation, and decision-making are among the leadership qualities assessed. Level 2 assessments include identification of potential “derailers” – personal characteristics that have been shown to undermine leadership effectiveness and create negative consequences for the organization, its employees, and its other stakeholders. Process Summary: Our candidate assessment process consists of the following steps. We confer with the hiring team to review the demands of the job to be filled, the organizational culture, and the competencies required for success. Candidates are scheduled for assessment activities, including completion of a battery of on-line and in-office questionnaires and attend an interview with a Corporate Psychologist. The interview and test results are analyzed and evaluated against the demands of the job and the performance expectations that will be placed on the successful candidate. Strengths on which the candidates can build are identified along with areas that are likely to limit effectiveness. The Corporate Psychologist reviews the assessment results with the hiring team and discusses the implications of those results for a successful hire. At this time, the hiring team is encouraged to ask pointed questions and explore the candidates’ suitability in depth. Written summary reports are prepared that document our evaluation of each candidate. We remain available to the hiring manager and the successful candidate for guidance and advice by telephone during the first year following the candidate’s appointment to the position.